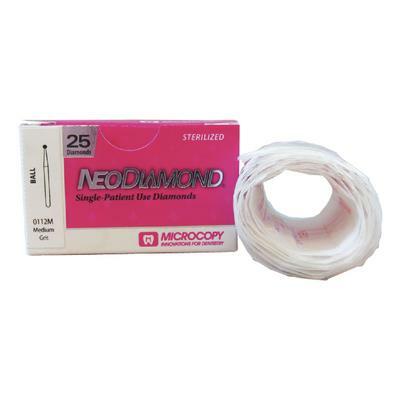 NeoDiamond® burs are gamma-sterilized diamonds in individual packets for utmost safety and convenience. Each packet is identified by diamond number, shape description and grit size. 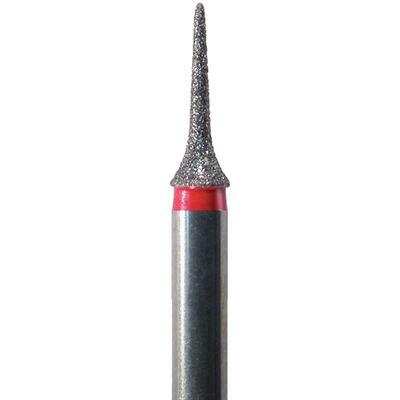 NeoDiamond burs are used for popular esthetic procedures that include preparations for veneers, crowns and bridges in a wide range of materials.